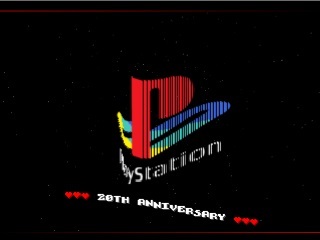 Small intro to celebrate 20th anniversary of PlayStation. Tested on PlayStation with serial-loader, and ePSXe-emulator. Added to the Homebrew section. A mirror was also added. Hello, I can't contact Type 79 the creator of this homebrew . Anyone have a lead ?